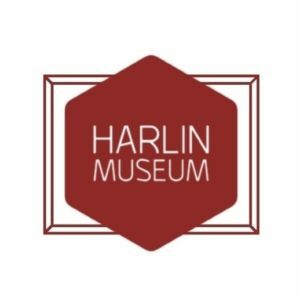 Join us to take in the Harlin Museum’s Annual Spring Art Show Competition! Artists from all over the Ozarks enter to win big prizes for their skilled examples of fine art. Open to the public, April 4th – 21st, during regular museum hours; Thurs. & Fri. 12pm – 6pm / Sat. & Sun. 12pm – 4pm. Don’t forget to vote for your selection for the People’s Choice Award! Artist’s Meet & Greet, followed by the Awards Reception, will be on the last day of the show, Sunday, April 21st, from 1 pm to 3 pm. For entry guidelines, click here.